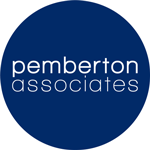 Pemberton Associates is an actors’ agency with more than twenty years experience in the entertainment business. 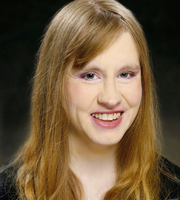 Our clients perform in leading roles in film, theatre, television and radio. We have agents in Manchester and London.